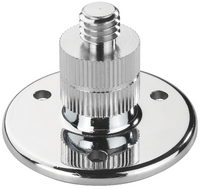 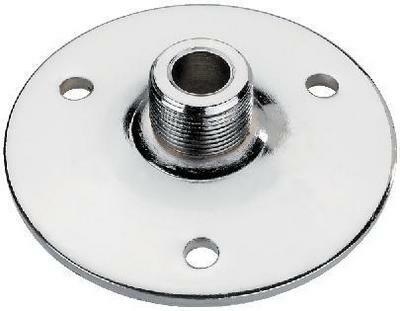 Gooseneck mounting plate, with 16mm ( 5/8 ") thread for accepting microphone goosenecks, e.g. 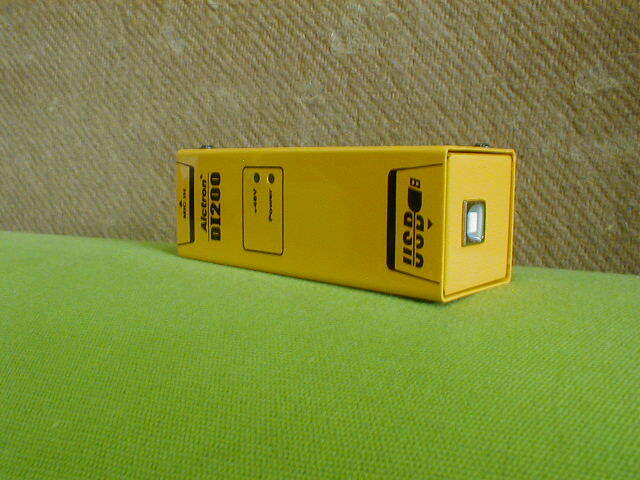 GN-500 or GN-300, Ø 60mm x 20mm. 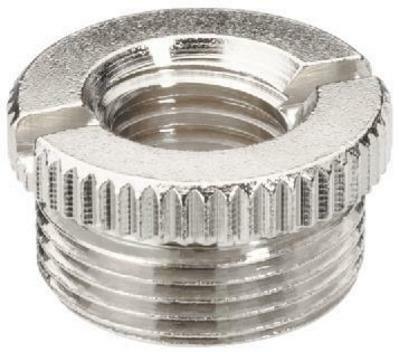 Adapter screw, for microphone holders. 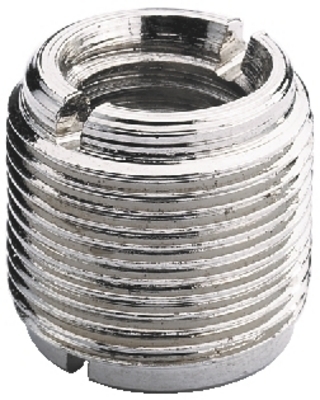 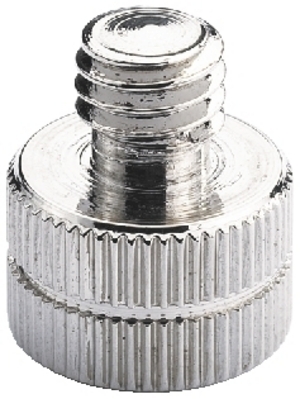 Reduction of the thread from 16mm ( 5/8 ") to 9mm ( 3/8 "), chromium-plated brass. 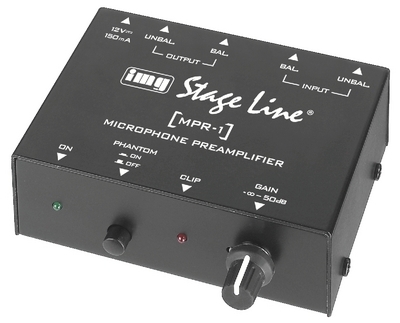 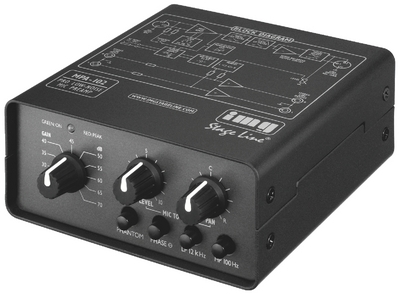 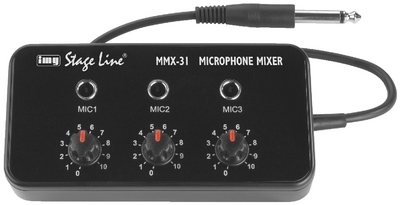 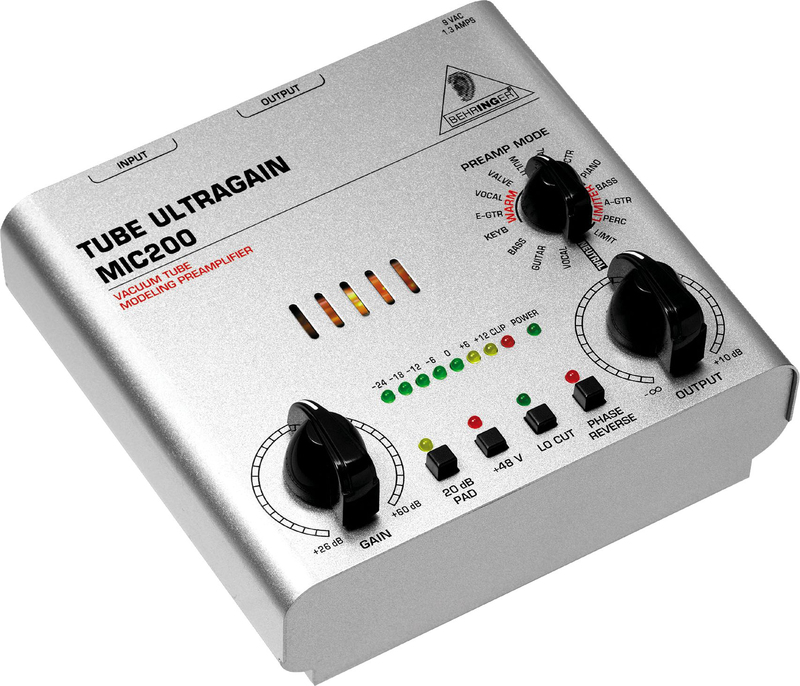 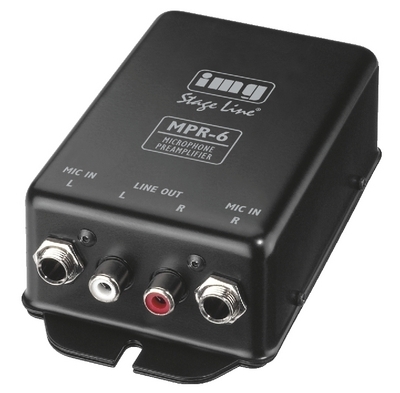 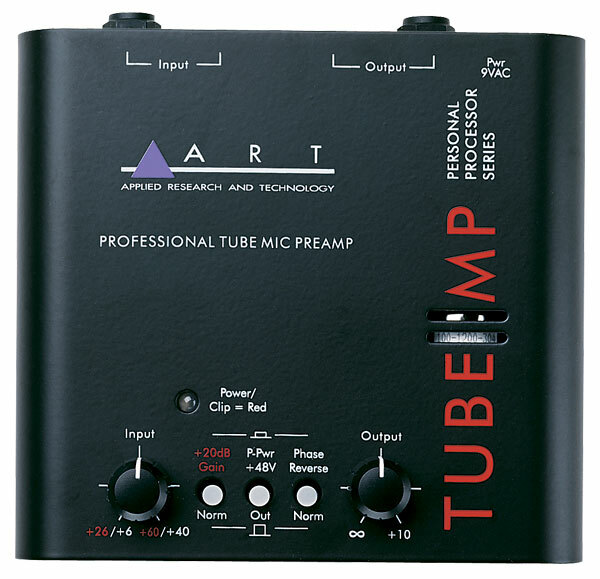 Microphone preamplifier, for connecting up to 2 microphones to one line input of a HiFi system, an amplifier or a mixer. 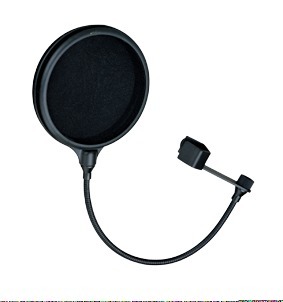 New stocking type Pop filter, features two individual layers, so it can be more efficient to protect the microphone, equipped with adjustable gooseneck and universal mounting plate. 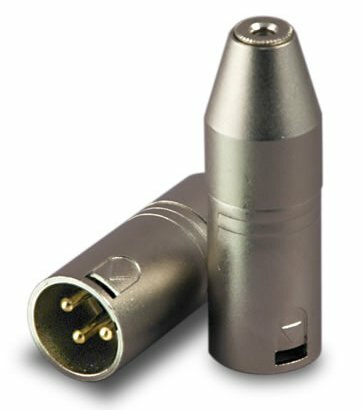 Redukcia z MINI jack 3,5mm na XLR vstup. 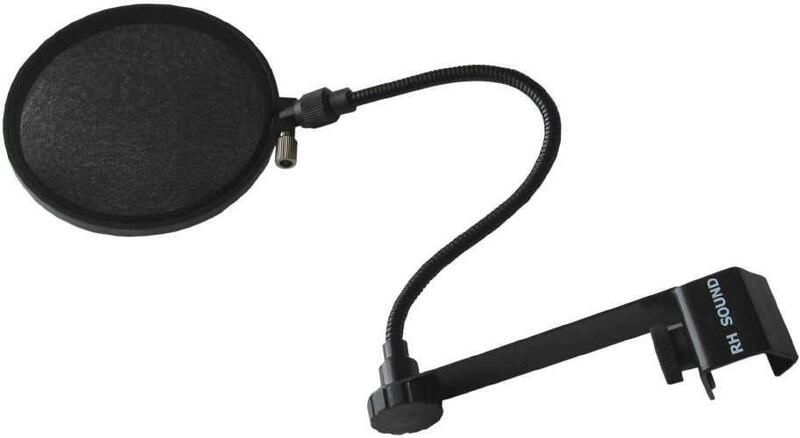 Možno použi� s VC1 predlžovacím káblom.